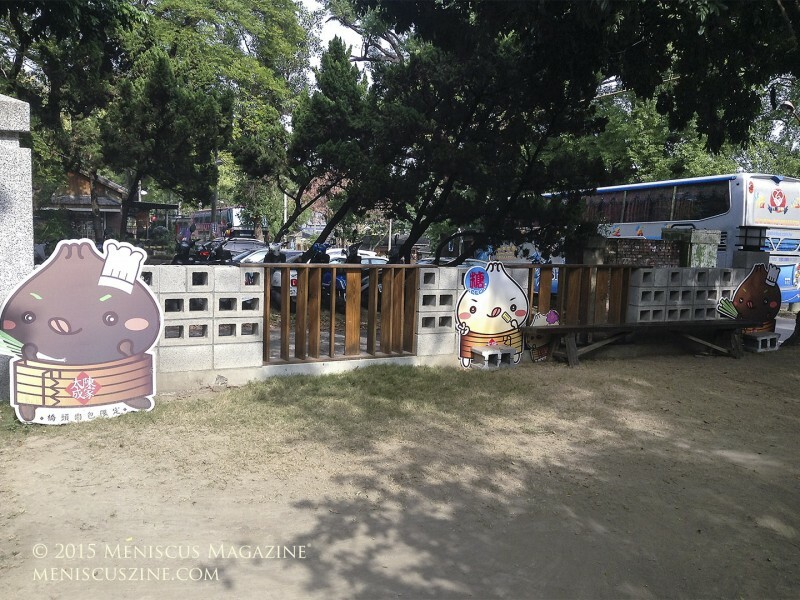 It is this last station where one can actually disembark and meander the grounds of the factory, which ceased operations in 1999 and has since been converted into an eerie park. 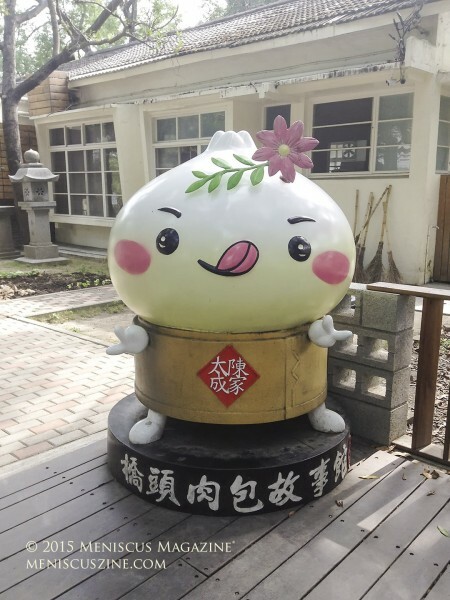 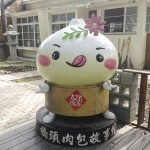 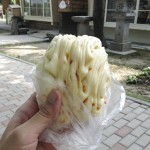 However, before completing the short walk from the KMRT station to the decaying sugar factory, a cheery intermission in the form of smiling cartoon mantou (饅頭) – or Chinese steamed buns – greets the traveler. 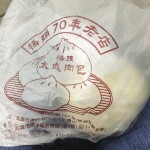 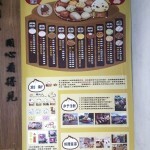 The business card for Qiaotou Tai Chen Meat Bun (橋頭肉包) reveals that the business has now passed down to the third generation of the Chen family and is celebrating 70 years of existence. 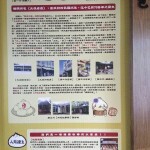 The website states that the shop’s creator moved from Fuzhou, China, to Kaohsiung when he was 19 and settled in the Qiaotou area. 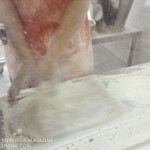 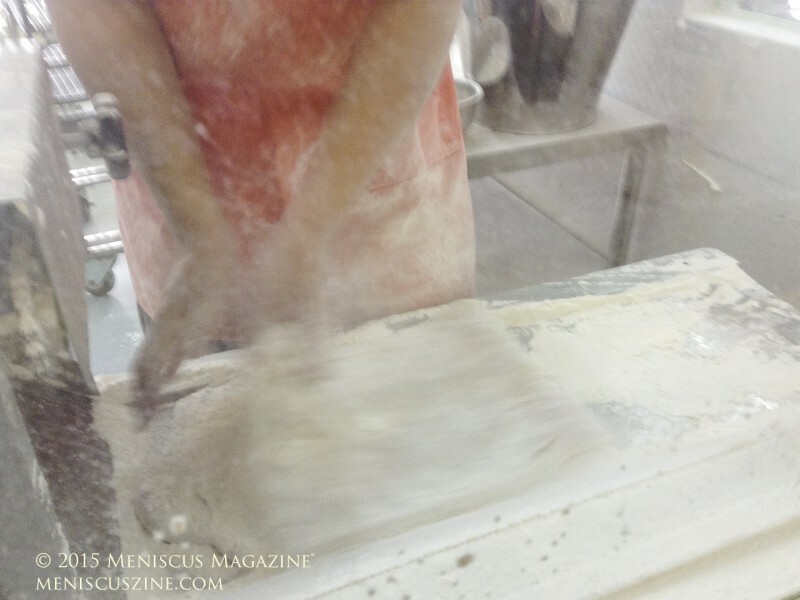 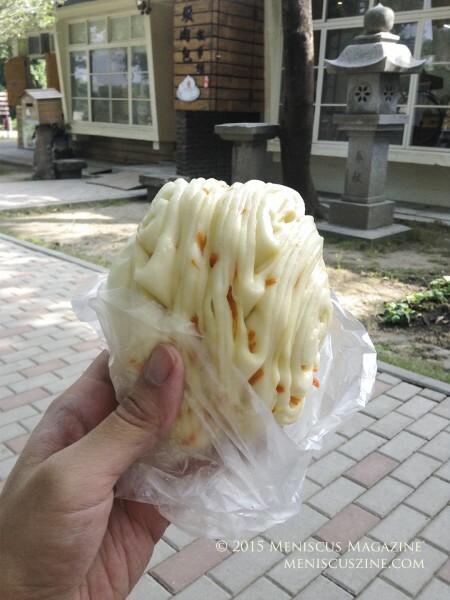 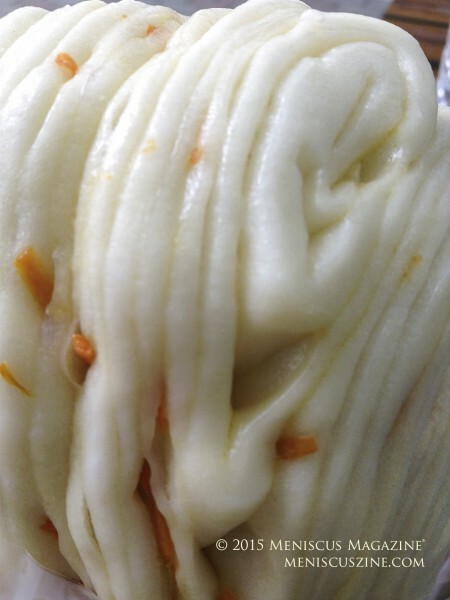 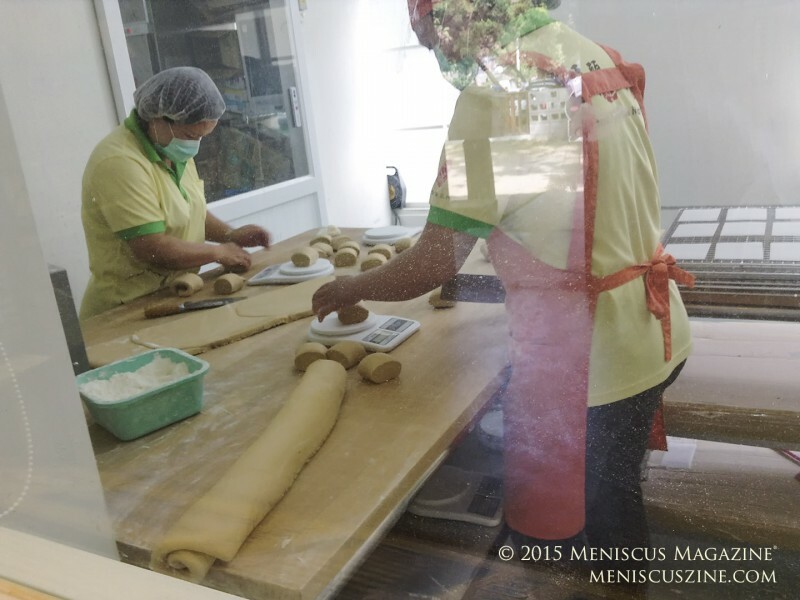 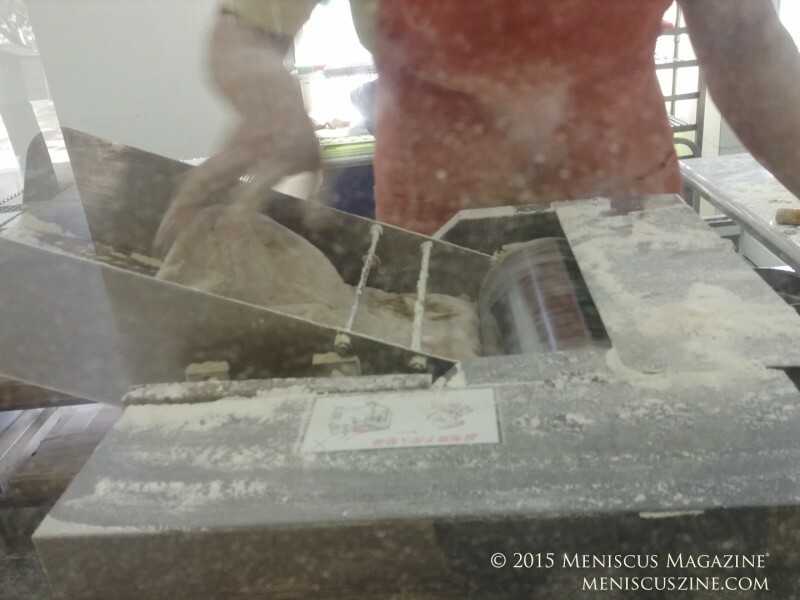 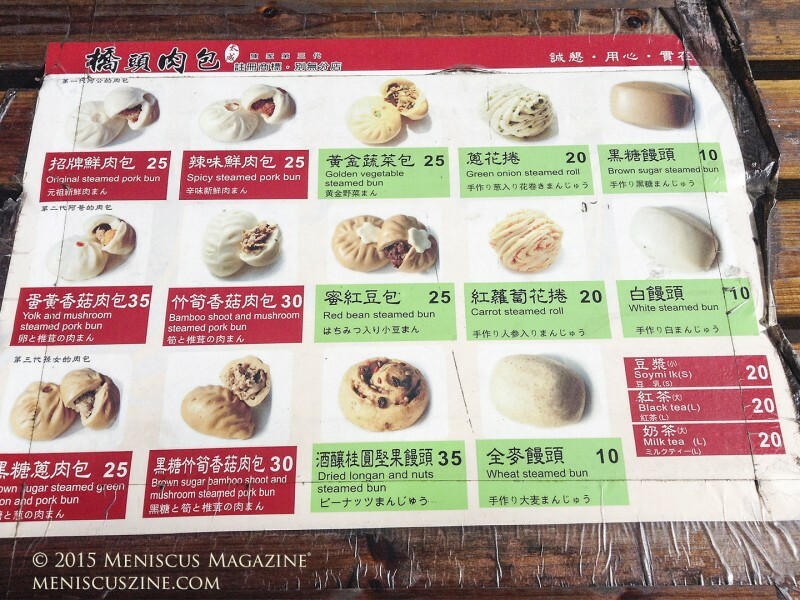 Steaming mantou was a hobby for Mr. Chen, who was originally in the money exchange business, and he took his leisurely activity to a stall near his company. 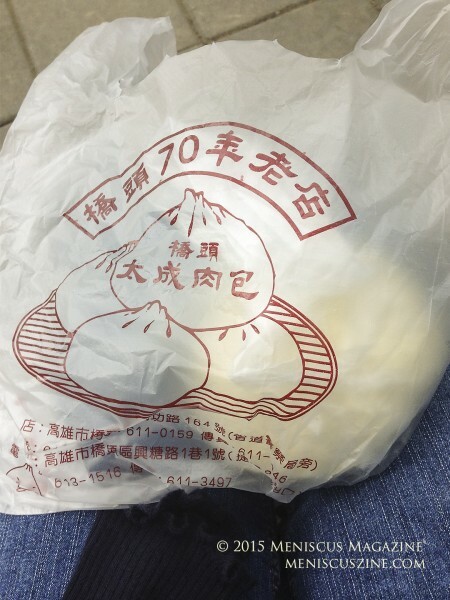 Seven decades later, the Qiaotou Tai Chen Meat Bun shop is still going strong with two locations in the area. 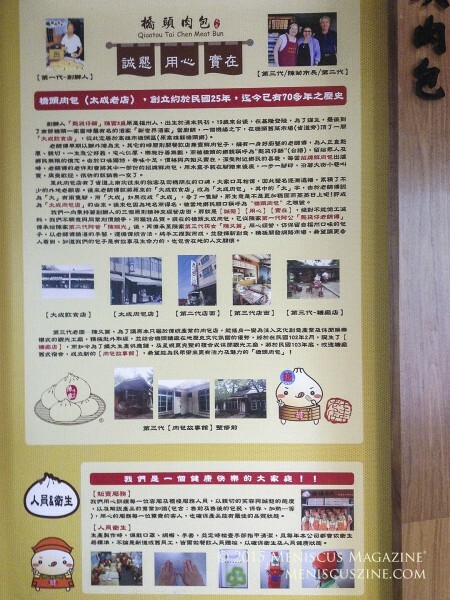 Although the menu boasts 14 varieties of plain mantou and stuffed meat buns, only a few are on offer at any given time, at least during lunch at the “Sugar Shop” branch on a cool December day during my accidental visit. 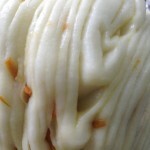 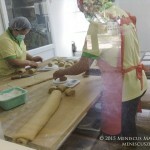 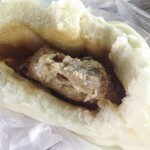 The actual product looked even better than the pictures and the quality of the mantou was on target: fluffy, made from scratch and without any need for seasoning. 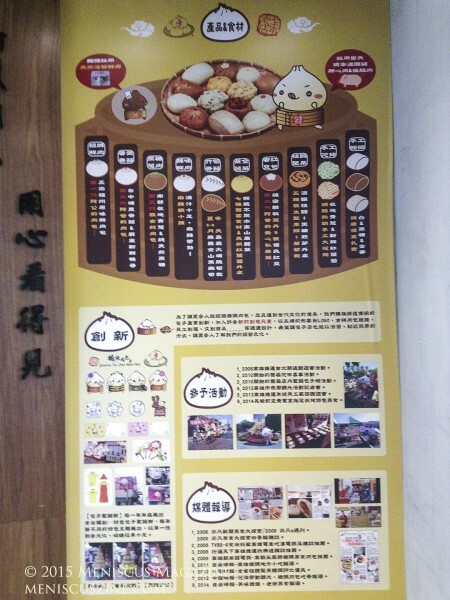 In addition to the traditional white steamed buns, flavors include brown sugar and wheat, while fillings and toppings include dried longan and nuts; bamboo shoots and mushrooms; red beans; and spicy steamed pork. 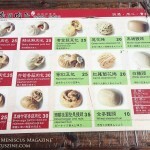 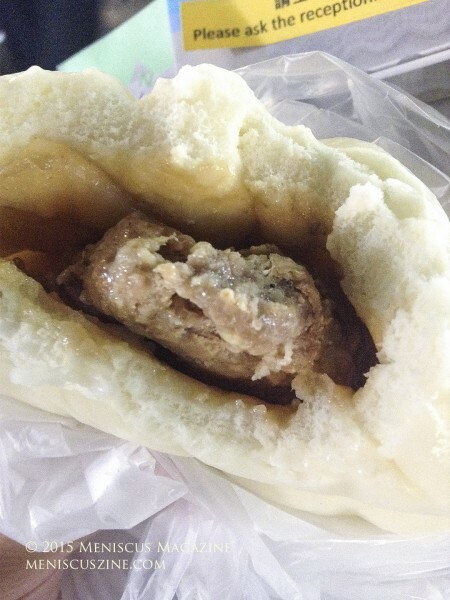 Prices for the mantou and stuffed meat buns range from TW$10 to $30 (about US$0.30 to $0.92), making it a cheap but filling lunch if a couple are consumed. 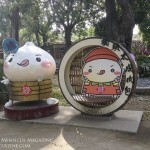 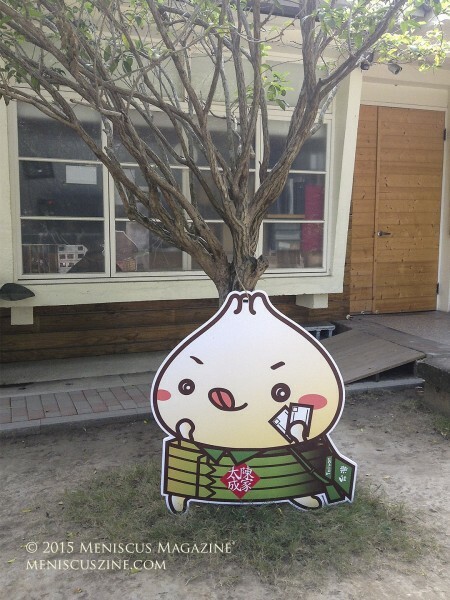 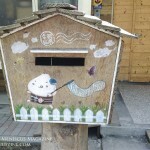 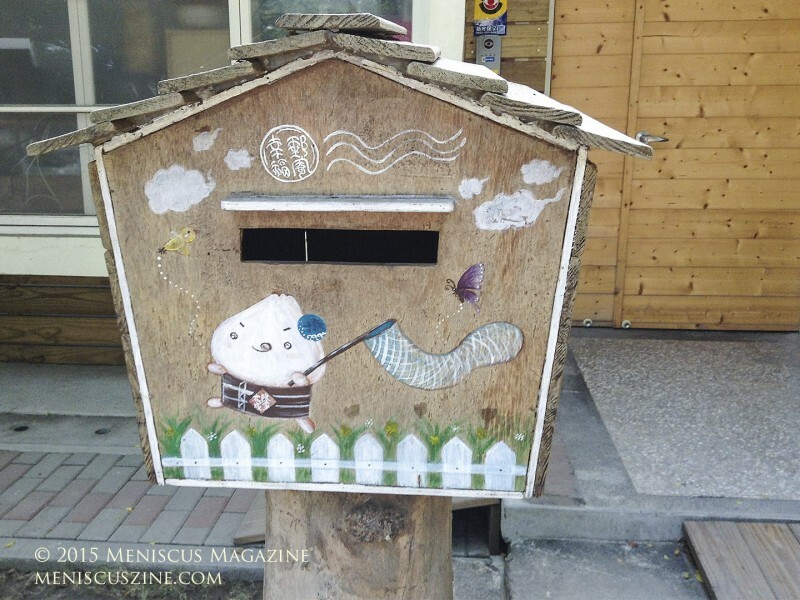 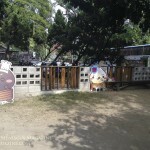 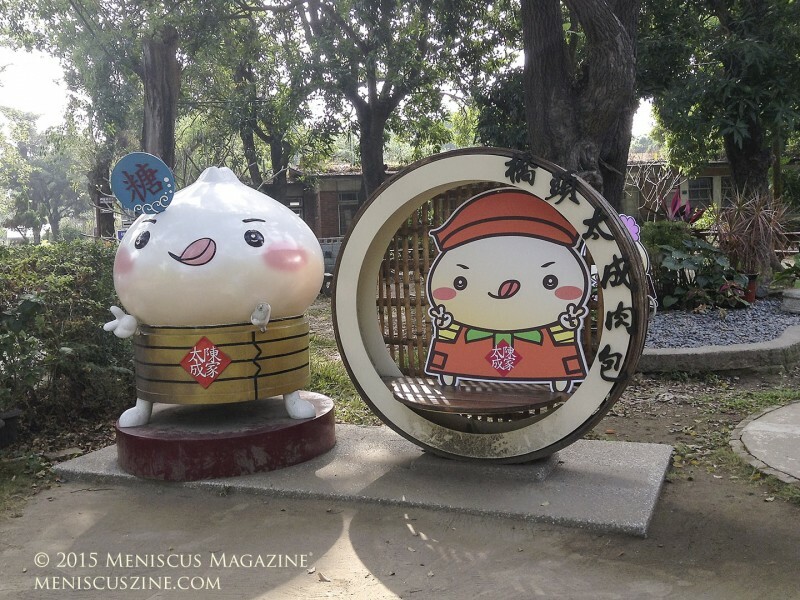 At the location near the Ciaotou Sugar Refinery KMRT stop, there is also a small gift shop with items featuring the cartoon bun mascots, a mailbox to send letters and postcards, and an area to watch the mantou being made from start to finish. 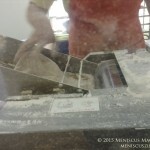 Hours: Tuesday through Sunday, 7 a.m. to 7 p.m. 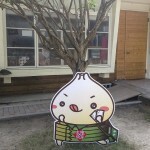 Hours: Tuesday through Friday, 11 a.m. to 4 p.m.; Saturday and Sunday, 8 a.m. to 5 p.m.
Special thanks to Mai D. Chan for her assistance with translations for this article.